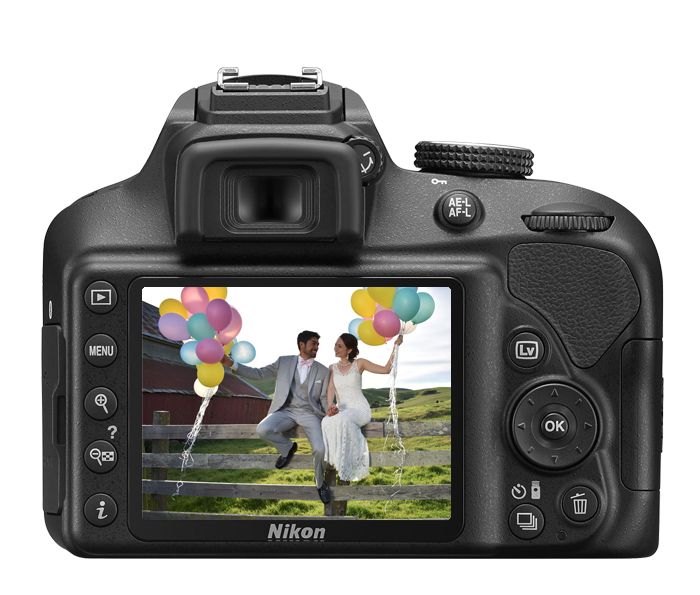 The Nikon D3400 is the successor to one of our favorite entry-level DSLR cameras of all time, the D3300 The D3400 manages to do the same but with improved low-light performance and added WiFi, NFC features. For those who are looking to purchase a good entry level product from Nikon, the D3400 seems to be a good choice at least on paper. You could also go ahead and save some money by buying a refurbished model. Our team managed to spend some time with it and we’re here to guide you on your purchase, as always. 24MP APS-C CMOS Sensor – This is an excellent sensor on its own right. Probably the most striking feature of the device, it captures high-quality images with plenty of lighting and details. 11-Point Phase Detect Autofocus System – No subject tracking, but who cares about those features in an entry level device? The 11 point PDAF is strong enough to produce sharp focusing results. Although it may not be as quick as Nikon’s mid-range offerings, you won’t really be able to tell the difference in real time. Fixed 3″ 920k-Dot LCD Screen – High-quality LCD screen that lets you closely inspect your work without having to transfer the files into a laptop. Our team could analyze fine details of various shots with no hiccups. Bluetooth Connectivity – Full fledged Bluetooth support for media sharing purposes. The setup and ease of use were also great. If you’ve used WiFi features on another camera, it wouldn’t take you long to get used to the Bluetooth options on this device. Where to Look for Refurbished Deals and How Much Will I Save? The Nikon D3400 with an 18-55mm NIKKOR lens should cost you around $500 on Amazon depending on the seller you choose. 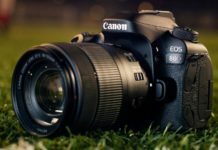 However, a refurbished model will cost you just about $400 – which a great bargain since you’re bound to upgrade once you are done with this camera. Our suggestion would be to tag along with the refurbished deal. It makes a lot of sense for two particular reasons. Firstly, this is an entry-level camera that won’t really last the distance. You will eventually move onto a better model – so save your cash for those bigger models. Secondly, if you are new to photography, a refurbished model will give you plenty of room to experiment with and get a feel of how DSLR photography works. 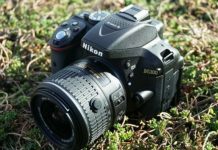 For these reasons, the Nikon D3400 refurbished would be a better choice. In fact, the package that we received from Amazon was very professional – we really didn’t get the feel of buying a second-hand product. Let’s start off with the most important things first. The autofocus system. The camera has an 11 point phase detection system, and it works pretty well. However, the engineers at Nikon have completely left out the face detection system – ruining the prospects for those who are into portrait photography. Nonetheless, a pair of steady hands and some smart lighting should get the job done. One great thing about the D3400 is its battery life. If you have ever used a D3300, you would recall a number of extra batteries users had to carry around to get the job done on a simple outing. However, things have changed for the better in the D3400. The battery life is much better managed and you can expect to get around 1200 shots on a single charge. 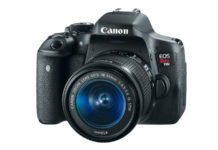 The burst modes and the 5fps burst rates are good deals for someone who is just starting out into their DSLR journey. The flash does an average job at best. You will need to learn to use it manually if you ever plan on getting great results. However, it’s essential that you buy from a seller who you can trust like we mentioned above. 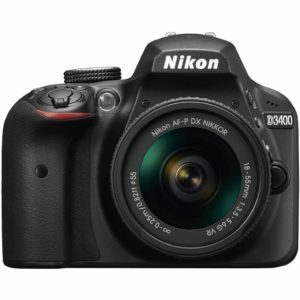 A good quality Nikon D3400 refurbished will not be cheap, so if for you, you don’t mind adding an extra 131$ you might get your hand on the brand new Nikon d3400 bundle. Considering that this is an updated version of the D3300, the camera left a lot to be desired. Yes, it does with a great sensor that captures some great images, but we found better focus and subject tracking in other competing devices. 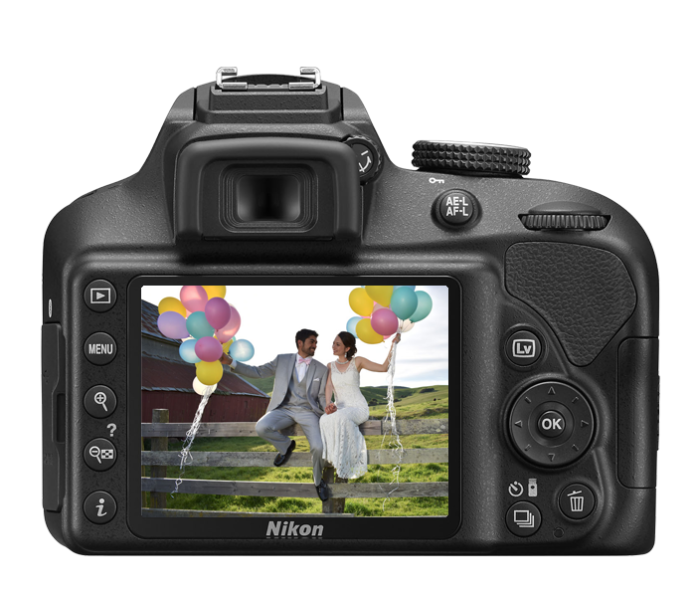 However, the Nikon D3400 does offer a reminder that it’s meant to be a point and shoot device, just like its predecessor. There are no second thoughts here. Just go for the refurbished model and have some fun experimenting with your new gadget.